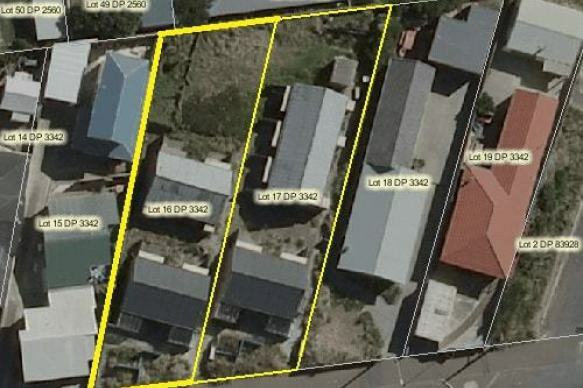 An incredible opportunity has arisen to secure a generous - and flat - development site, situated in highly desirable Lyall Bay, right over the road from the beach, with substantial holding income in place. For more information, please contact Adam or Brent. No open homes and viewings strictly by appointment to qualified buyers.